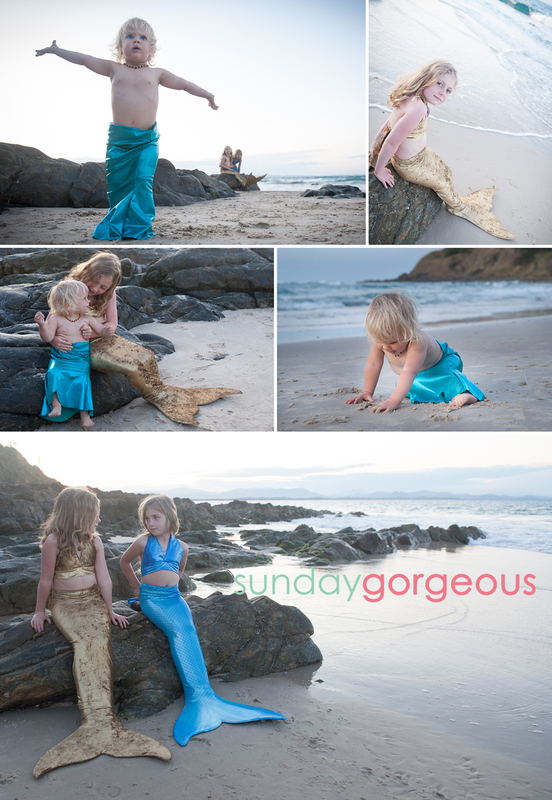 These beautiful mermaids were spotted recently at Byron Bay. 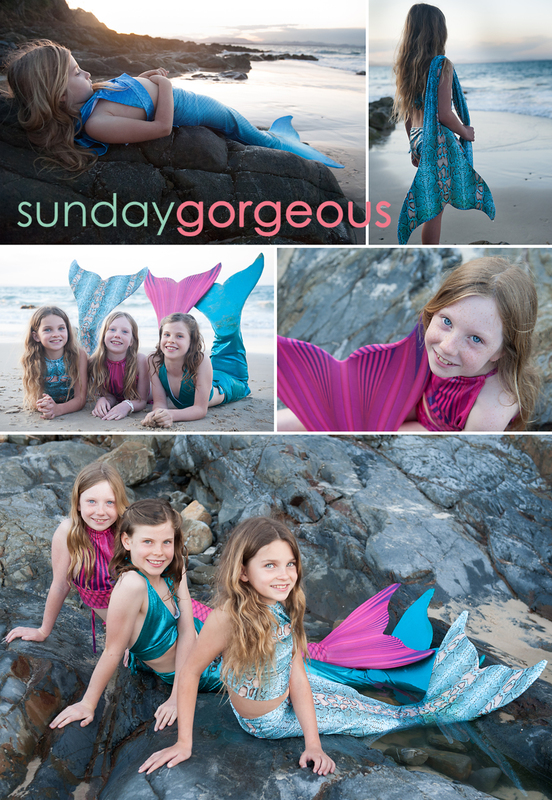 Aren't these whimsical and swimmable mermaid costumes by Splashtails so irresistible? 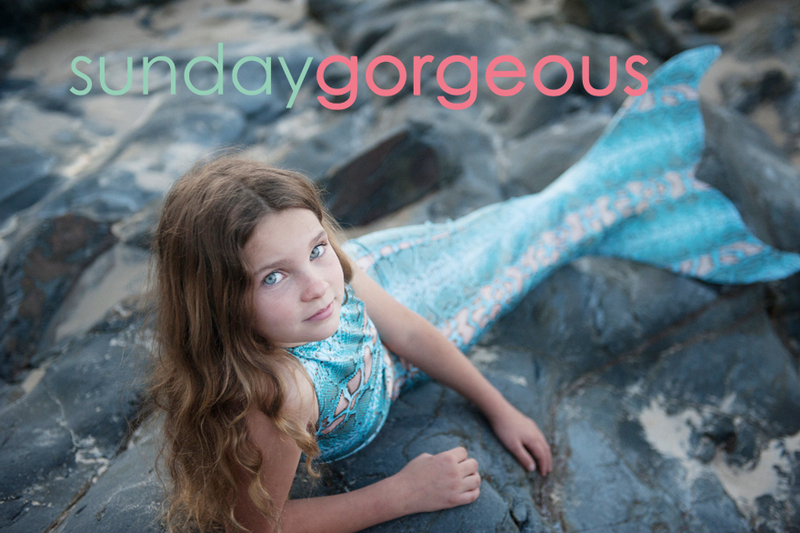 See http://splashtails.com.au for more details.